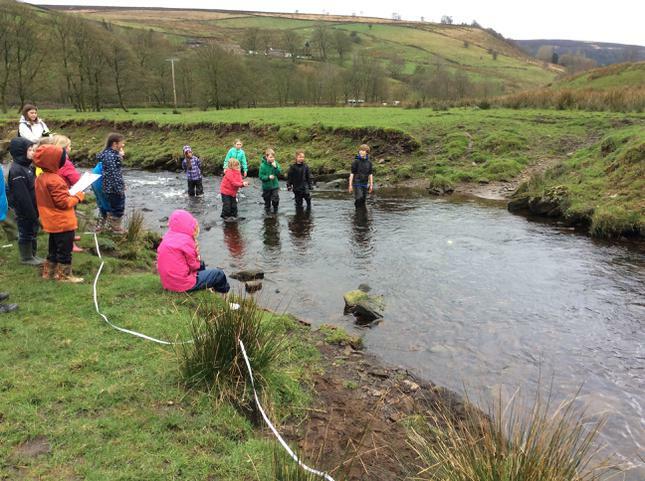 As a link to our geography topic, we completed a river study. 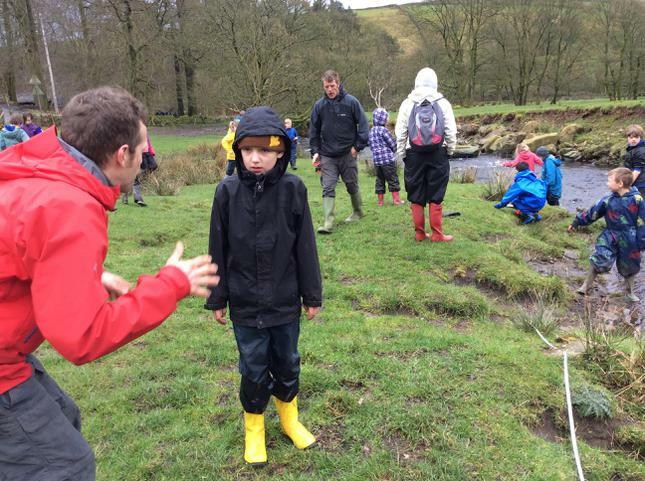 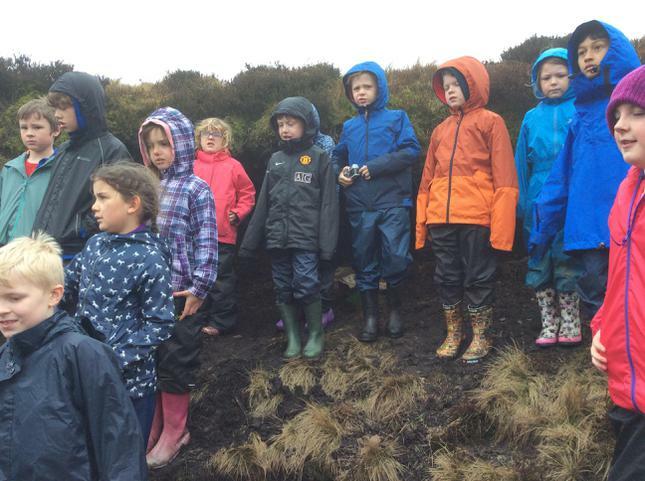 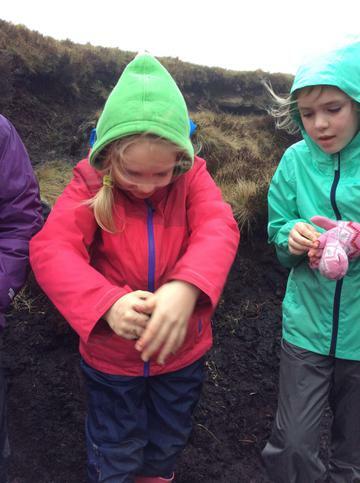 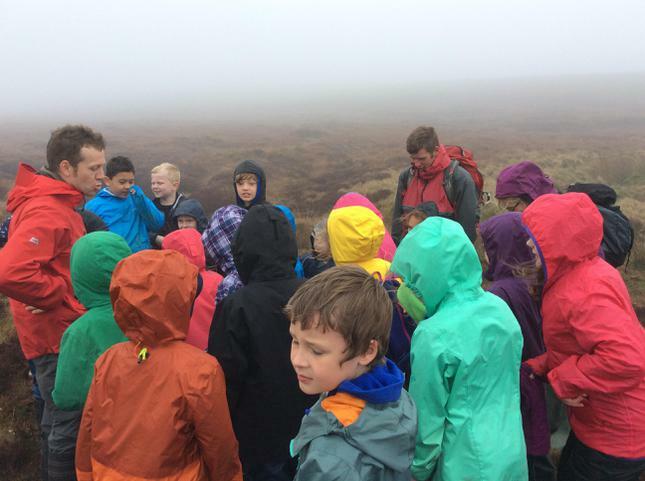 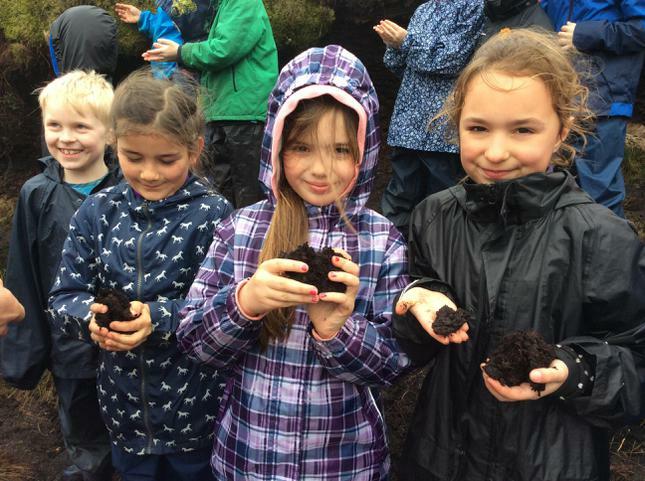 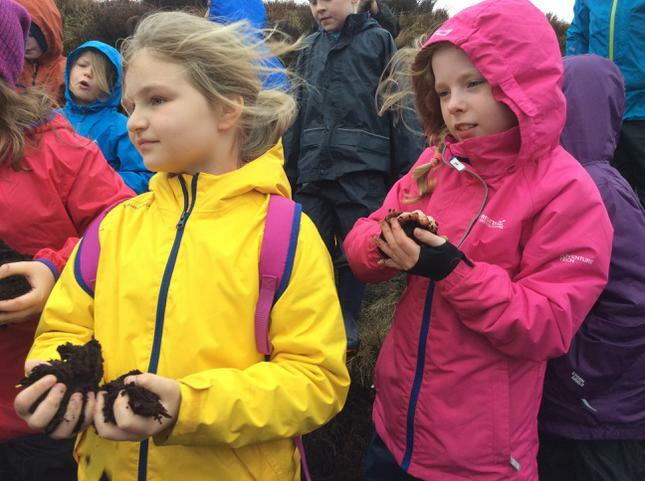 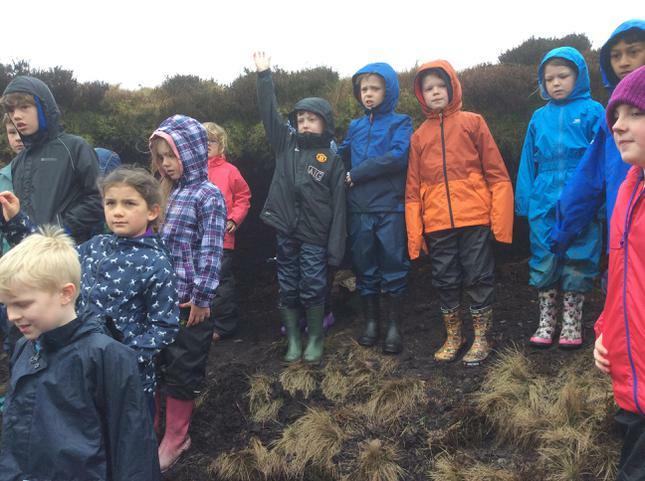 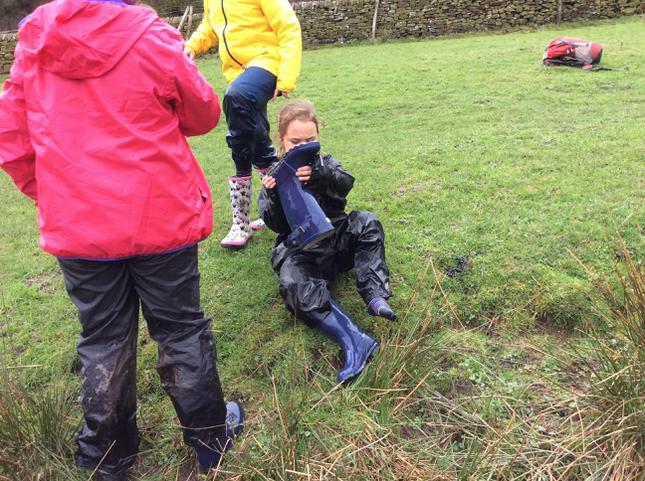 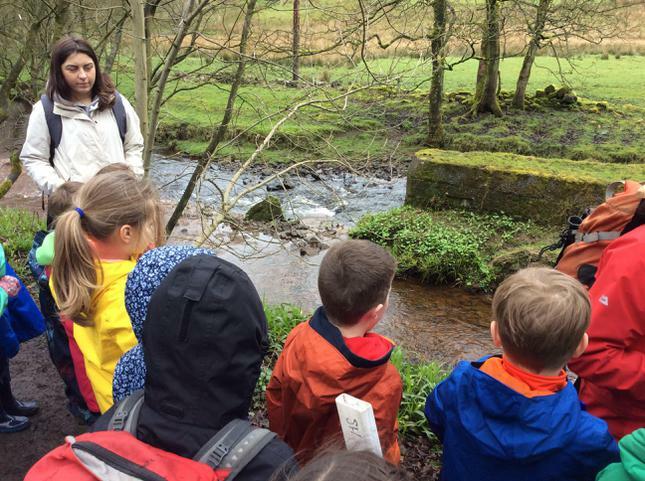 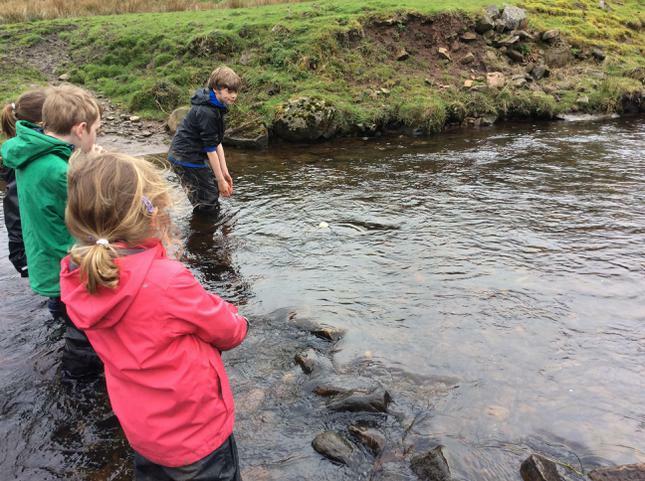 We examined the source of the River Dane and discovered the spongelike properties of peat. 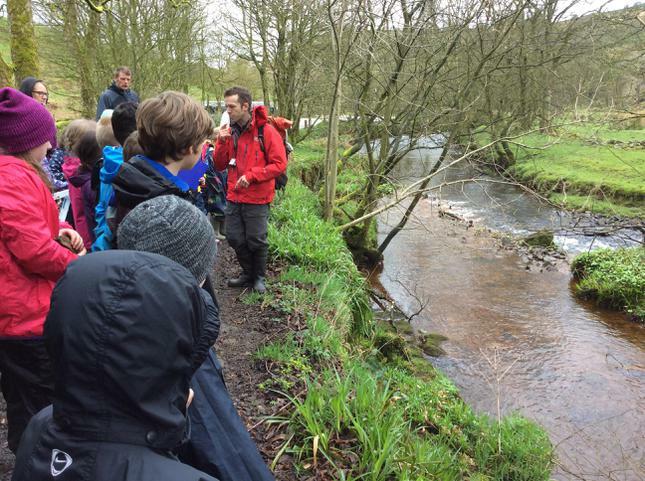 Our second stop was a confluence where a tributary joined the main river. 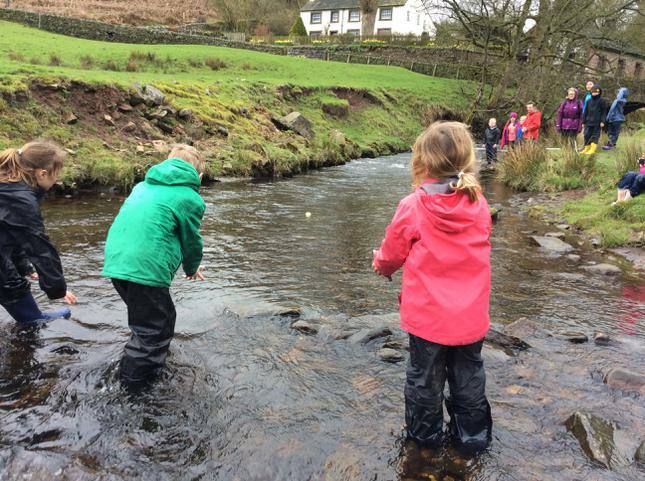 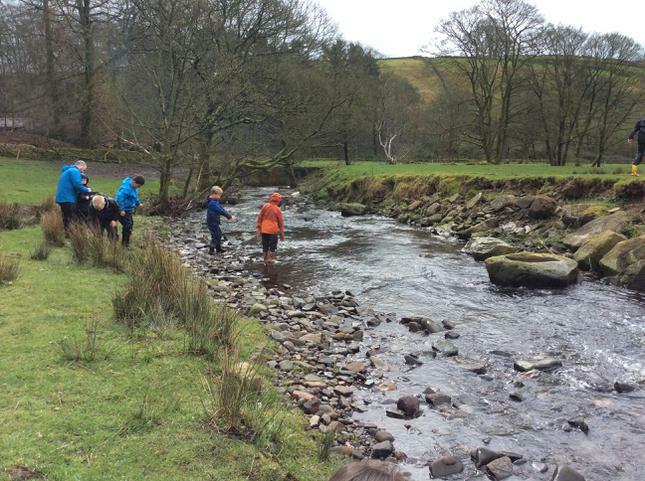 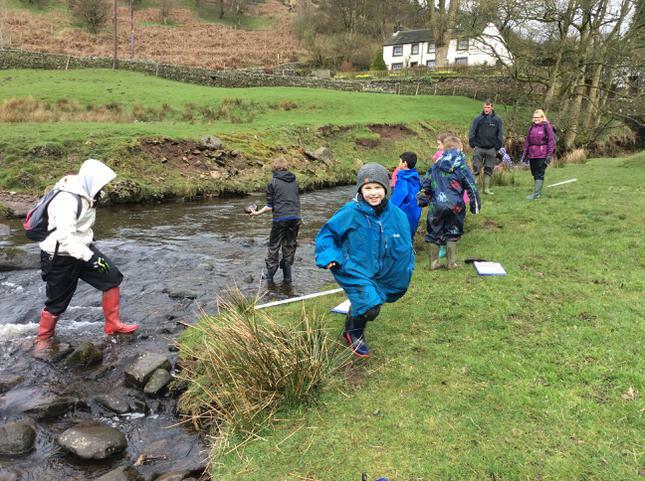 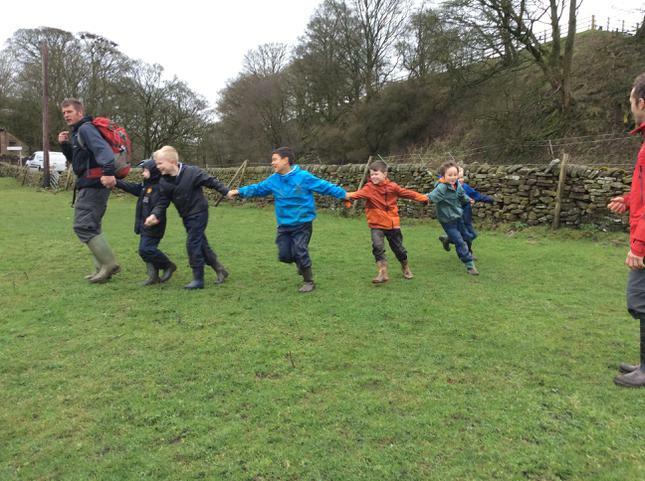 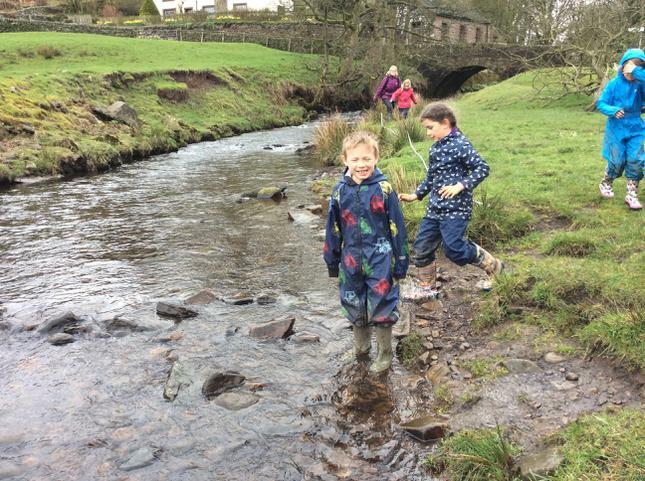 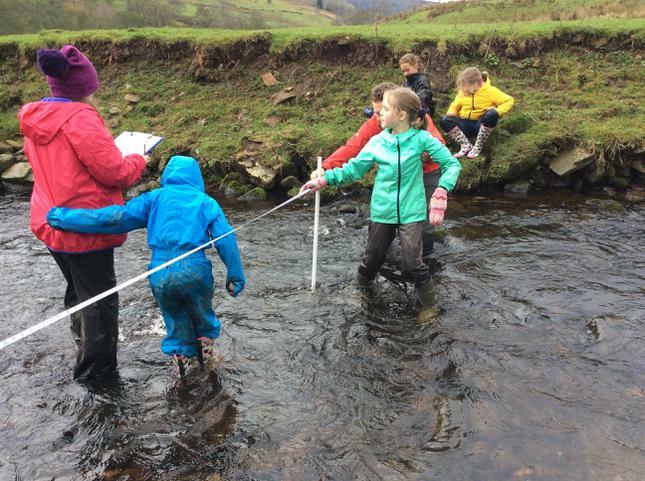 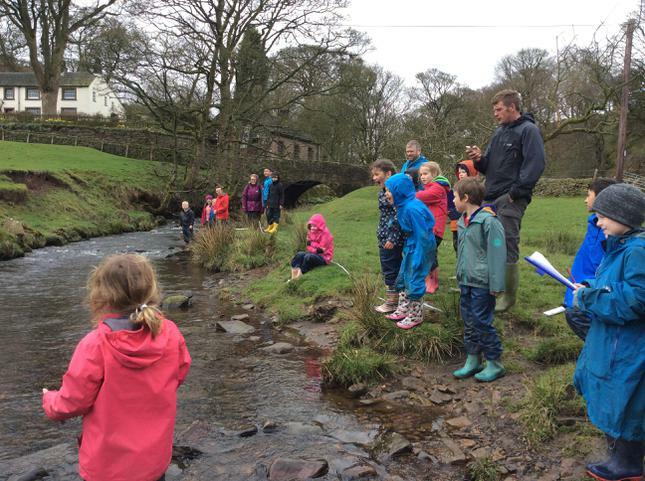 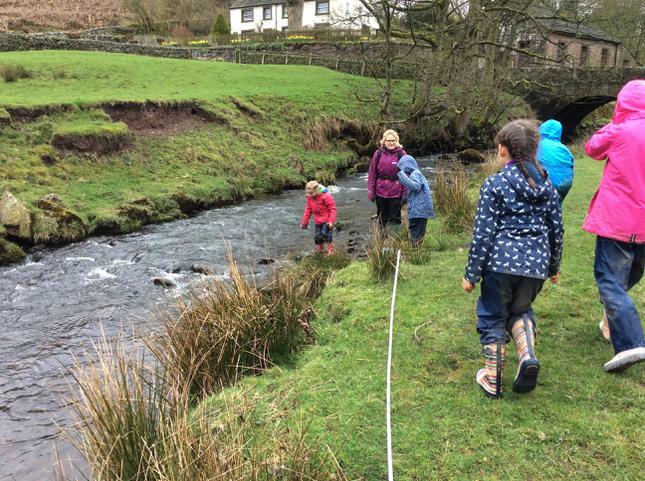 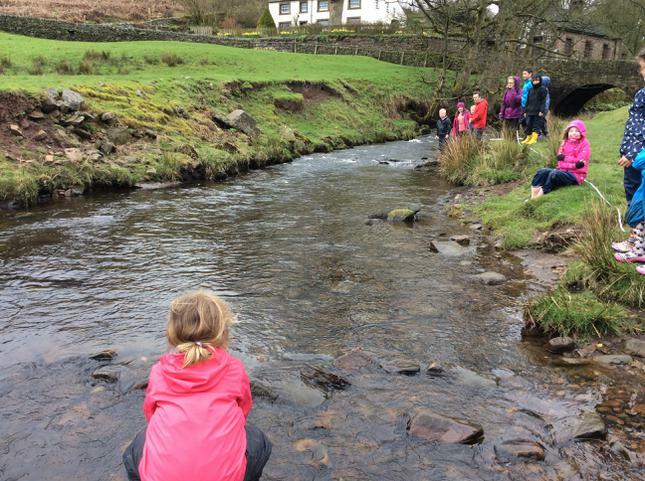 The children had the opportunity to measure the width, depth and speed of the river as well as seeing the effects of erosion.